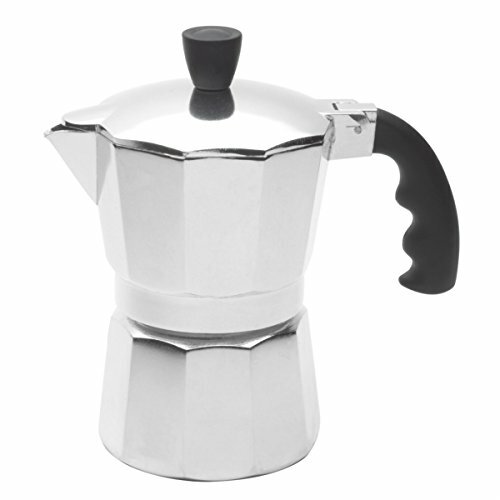 This Vasconia 3 cup Coffee Espresso Pot is perfect for making your favorite coffee. Constructed of steel and coated with a durable enamel that's made to last. Hand wash only. If you have any questions about this product by Vasconia, contact us by completing and submitting the form below. If you are looking for a specif part number, please include it with your message.